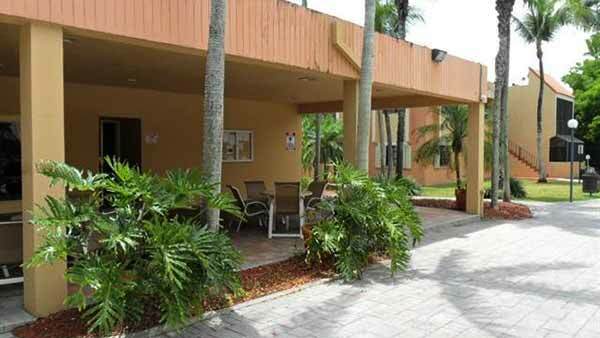 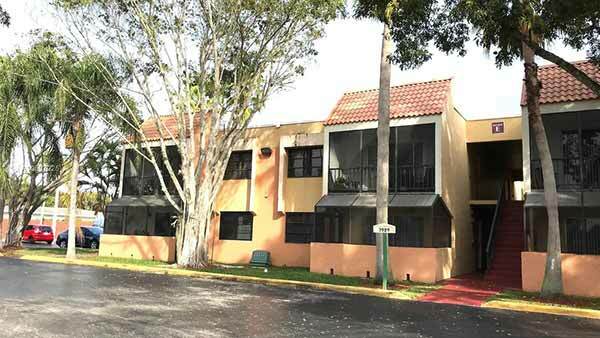 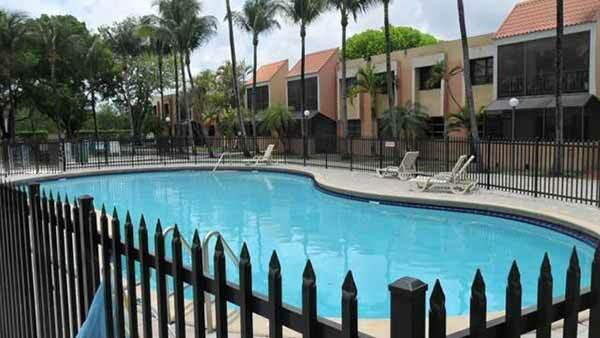 Built in 1971, Venetian Palms Condo is a 208 unit condominium located in the Pinecrest submarket in Miami, Florida. 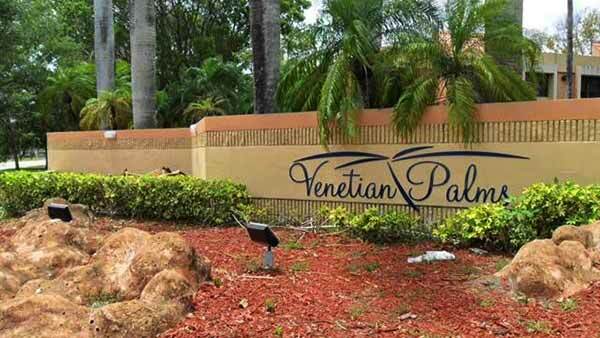 Venetian Palms Condo is a community in Kendall just minutes from the Florida Turnpike, Dadeland Mall and the Miami metro-rail. 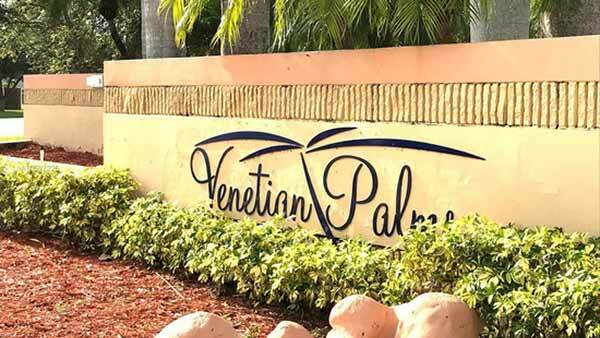 Real estate in Venetian Palms Condo offers one, two, and three bedroom units with access to many amenities such as tropical pool, clubhouse, and recreation areas. 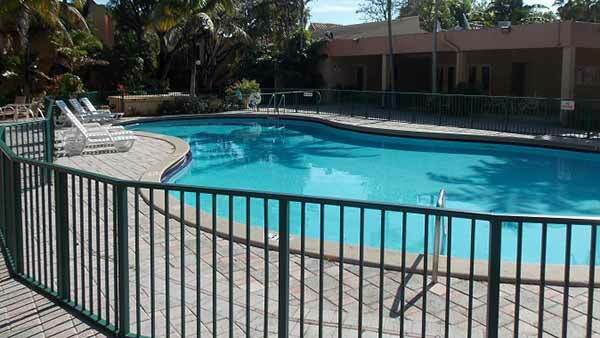 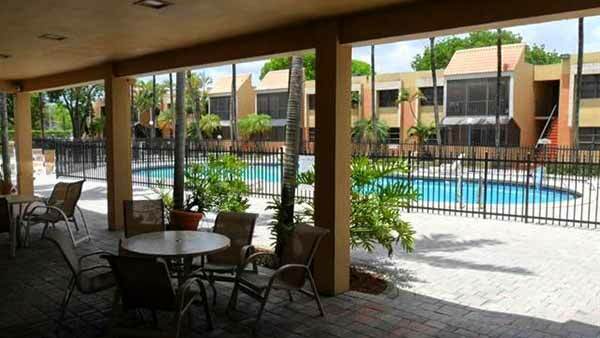 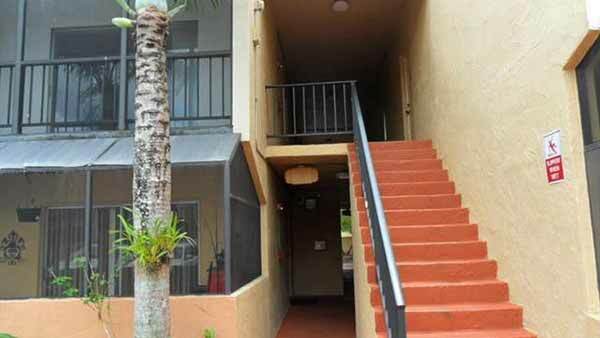 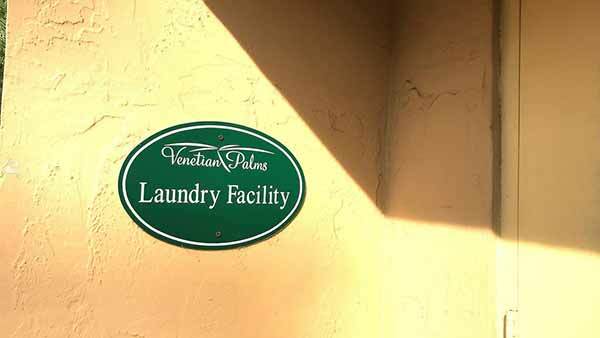 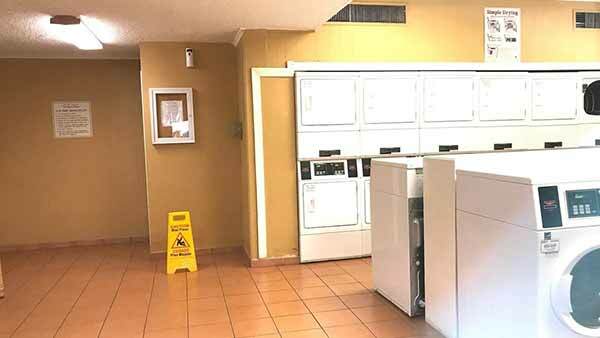 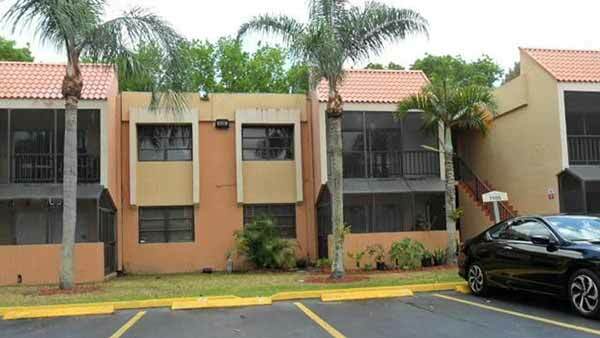 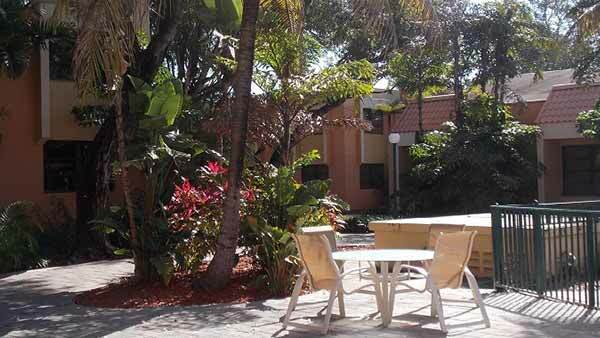 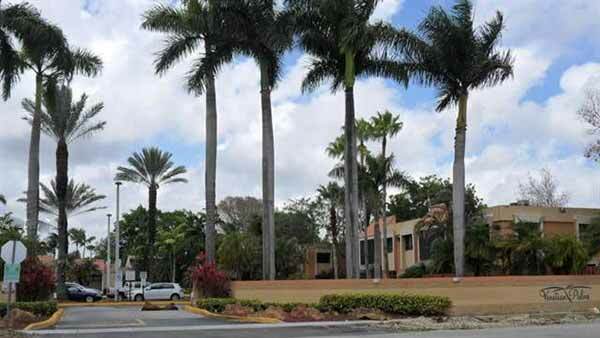 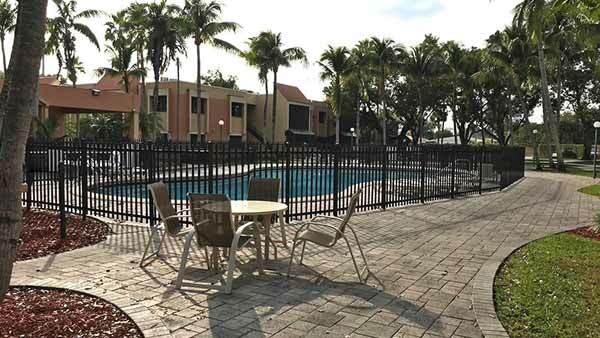 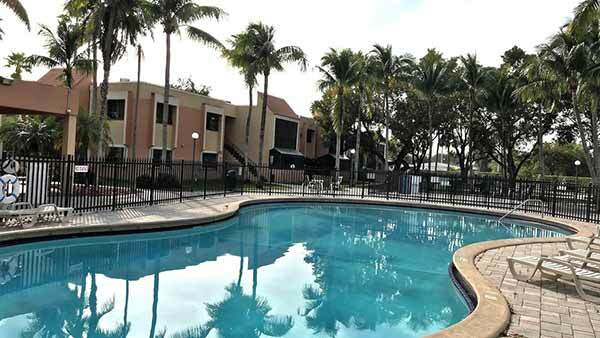 Venetian Palms Condo maintenance includes building exterior, insurance, lawn, recreational facilities, and security.